Warton Hall Garage has been looking after cars since 1969. We are a local independent garage offering MOT tests, car and van servicing, car diagnostics, tyres and car repairs. 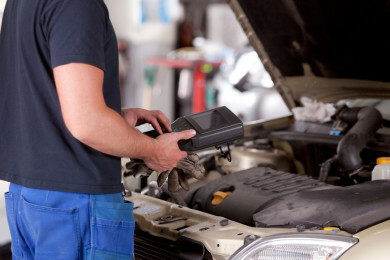 Our service and MOT centre is located just outside Carnforth in Warton village. 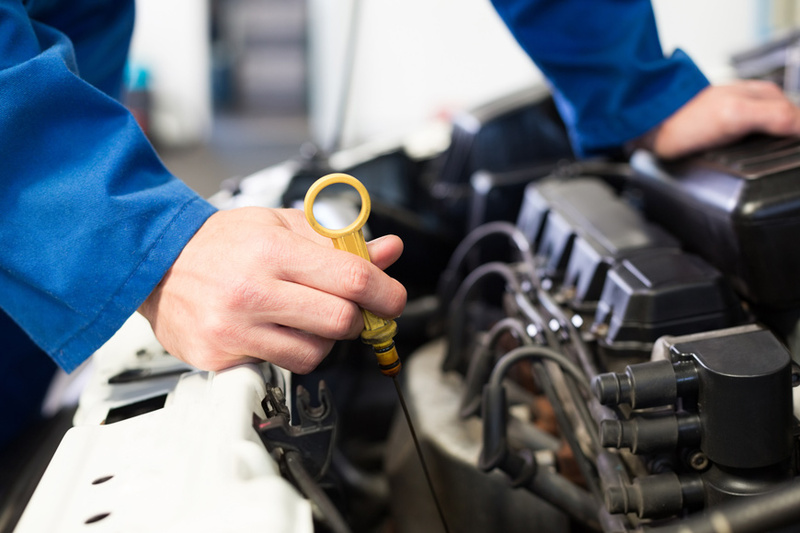 We employ two highly skilled experienced technicians who are capable of any job from fitting a bulb to rebuilding an engine. Everything we do is done to the highest possible standard and delivered in a relaxed and friendly way. 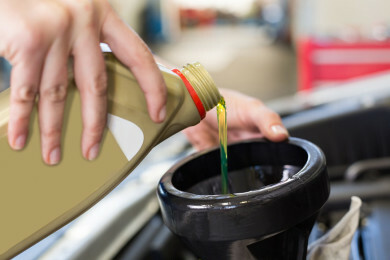 We provide a warranty with all of our work and all of the parts we fit. We pride ourselves on offering a small selection of the very best used cars in the Lancaster, Morecambe and Kendal areas. As a former Vauxhall Main Dealer we also have factory trained technicians and specialist equipment and diagnostics for Vauxhall cars. If you have a problem with your Vauxhall or would like it maintained by people that know the product inside out then we can help. Our prices are generally 40% less than a Vauxhall dealer would charge. 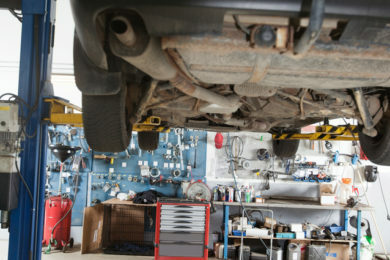 The quality you would expect from the dealership, but with a more personal approach and large saving on all our work. 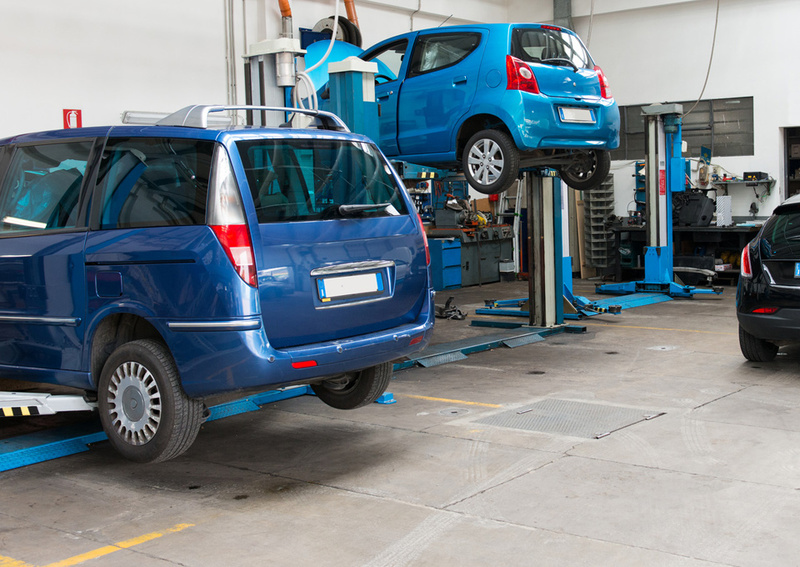 Our car repair workshop is capable of servicing a variety of models. 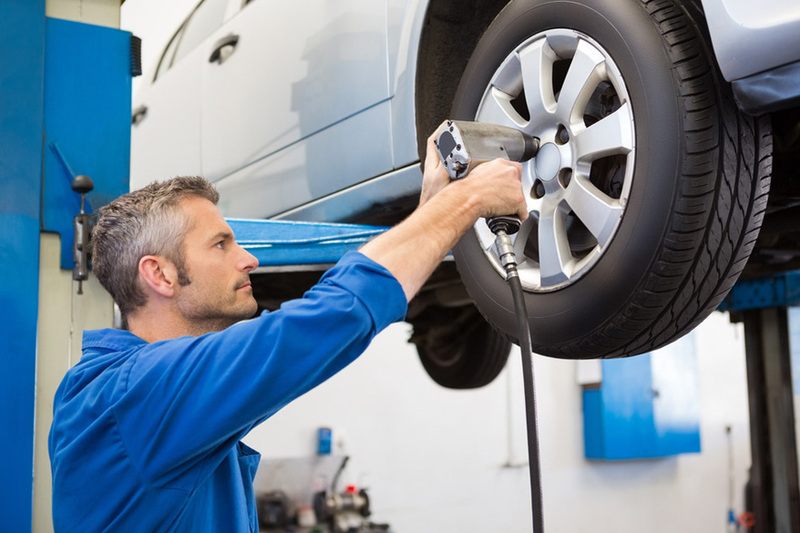 We offer a full range of garage services to vehicle owners located in Carnforth area. Other areas covered include: Lancaster, Kendal, Morecambe and of course Warton.